The latest issue of MCNC Digitial Connections is now available for you. 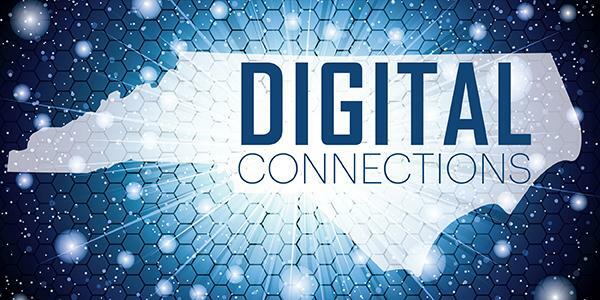 Digital Connections is powered by MCNC to support the NCREN Community. 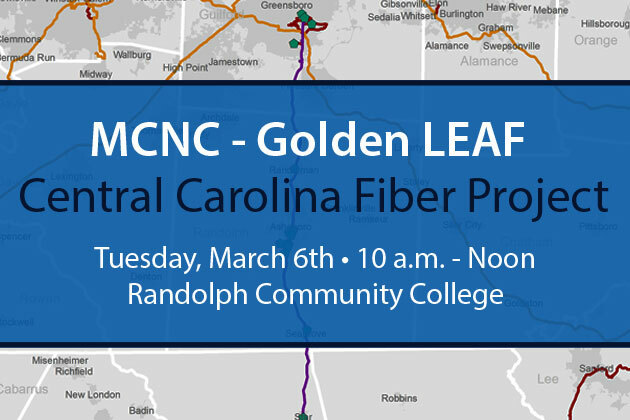 Twenty-two CAIs from Greensboro to Hamlet now have direct connections on the NCREN backbone, and we celebrated the completion of the MCNC - Golden LEAF Central Carolina Fiber Project on March 6 at Randolph Community College. New photo gallery also now available! 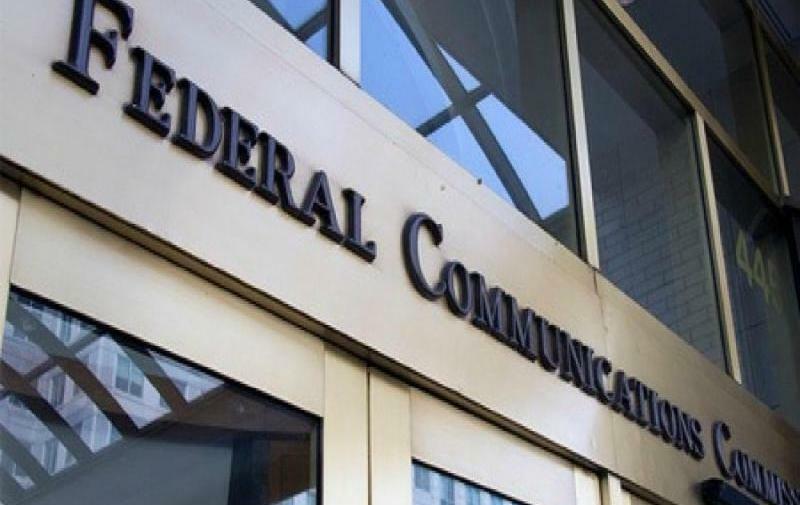 MCNC Chief Technology Strategist Mark Johnson has spent the last year as part of a Working Group on FCC Broadband Deployment Advisory Committee (BDAC). 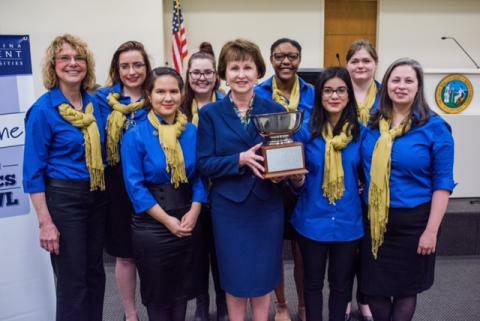 In this blog, he reflects on the group's work and their latest activities in Washington, D.C.
Salem College came out the victor over Meredith College at 2018 North Carolina Independent Colleges and Universities’ Ethics Bowl on Feb. 17-18 at the Legislative Complex in Raleigh. This was the first time that two women’s colleges have faced each other in the finals. 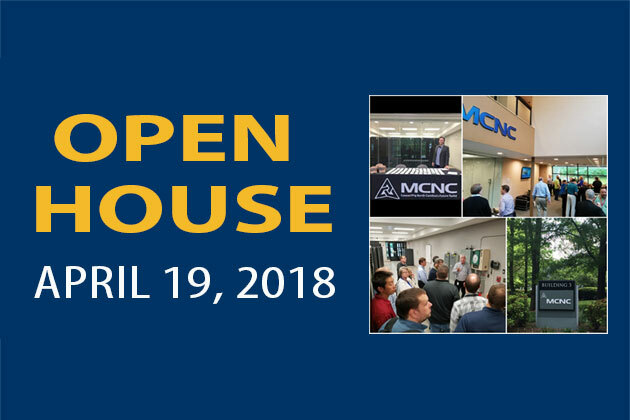 MCNC would like to invite the NCREN Community to join us at our upcoming Open House on April 19. Come out, meet our team, tour our facilities, and network with your peers. 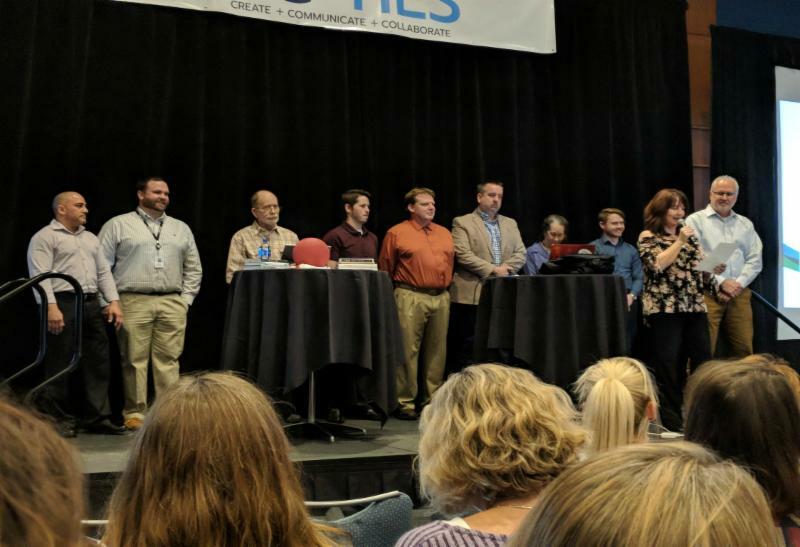 MCNC Client Network Engineers were presented the "Making IT Happen" Award earlier this month at NCTIES 2018 for their contributions in integrating technology in education. 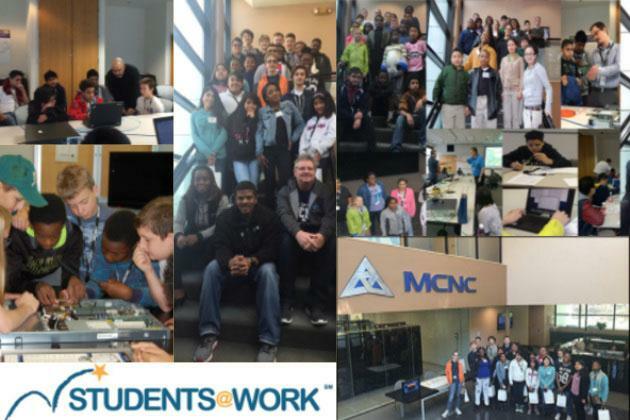 Students from Brogden Middle School will visit MCNC Campus this month for Students@Work, the annual job shadowing and mentoring initiative organized by NCBCE and NCDPI.